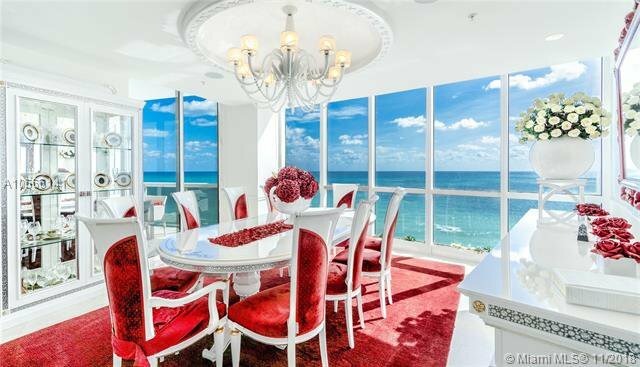 Live at Trump Palace with $1M down payment , Seller Will finance the remaining at favorable terms. 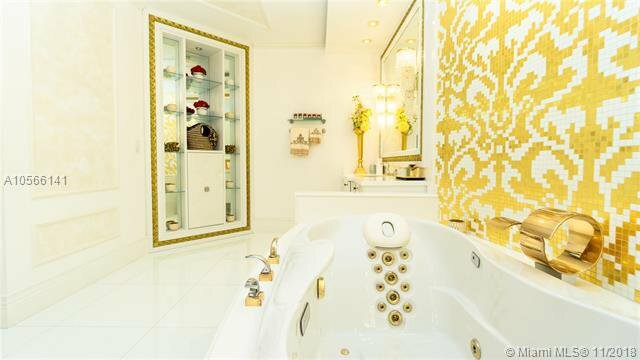 One of a kind, combined property. 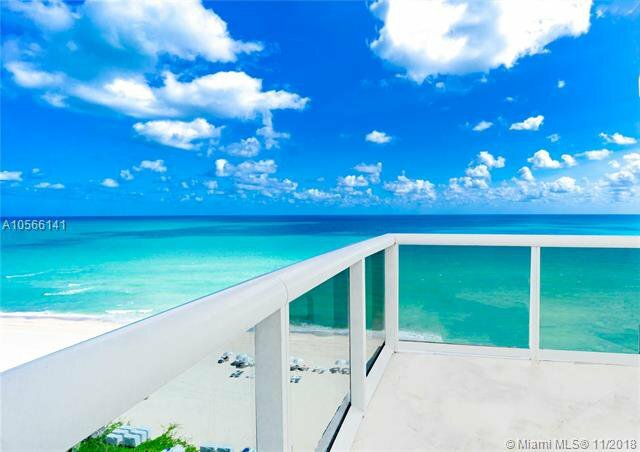 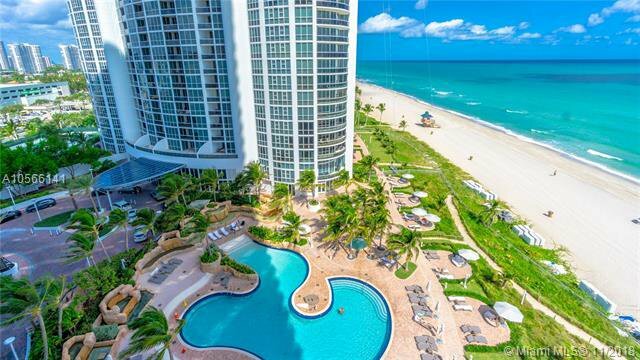 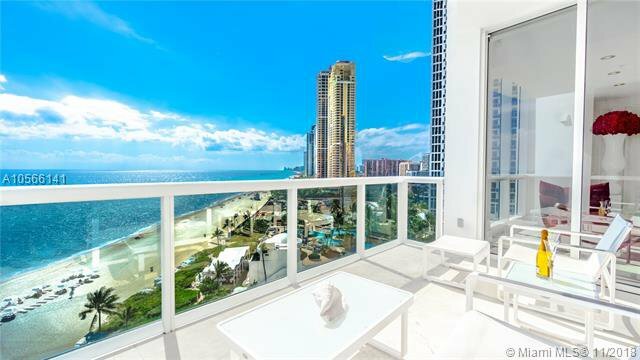 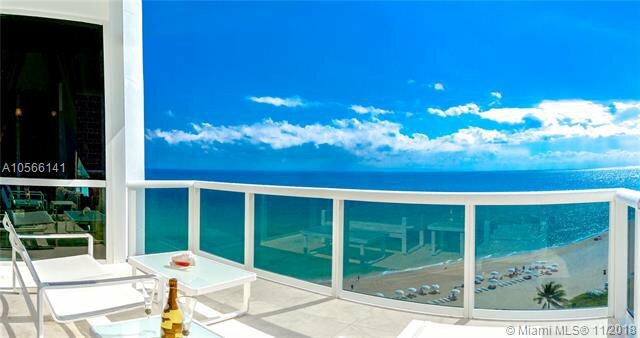 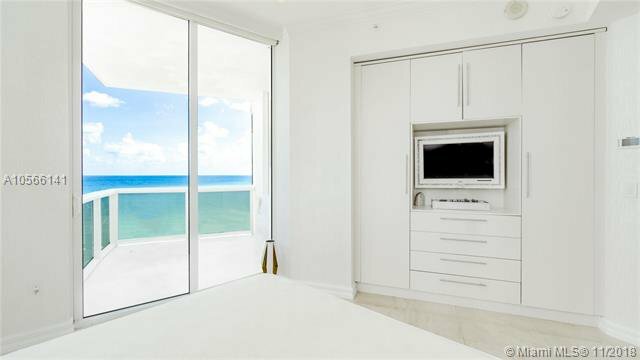 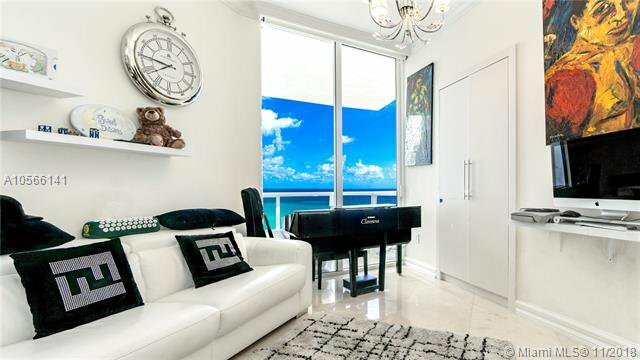 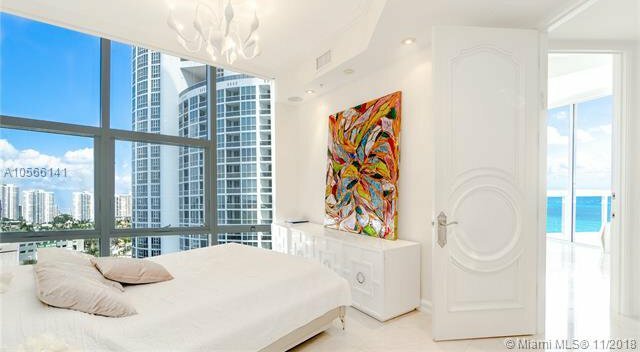 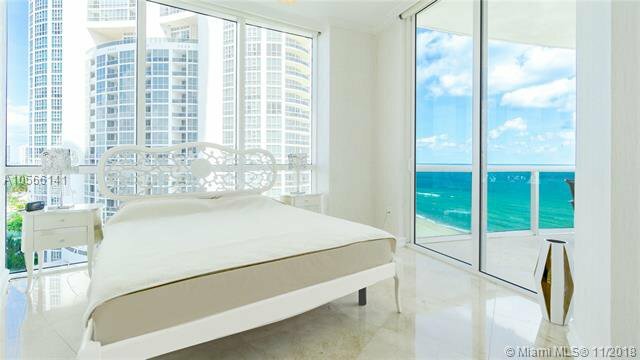 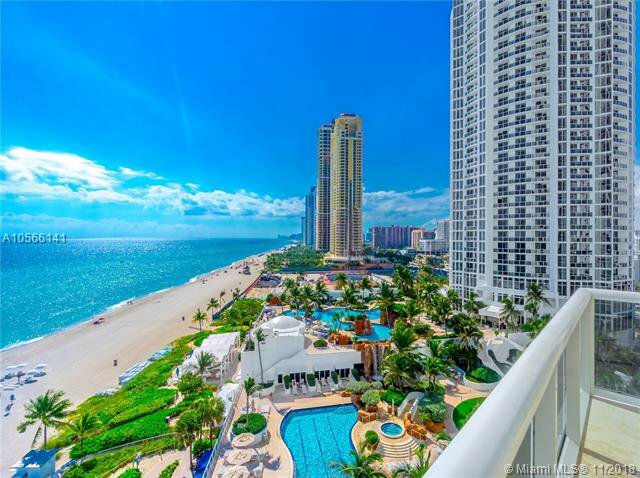 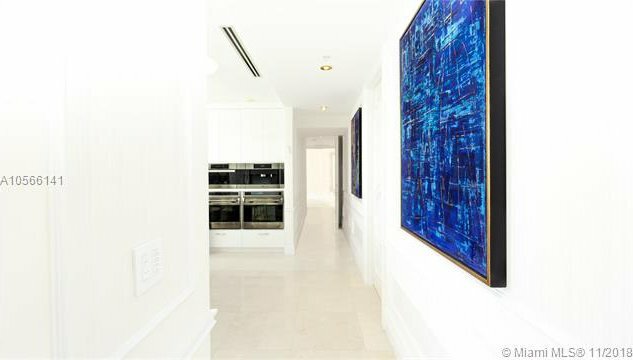 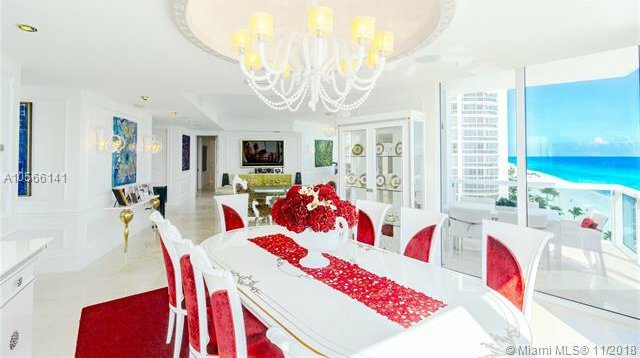 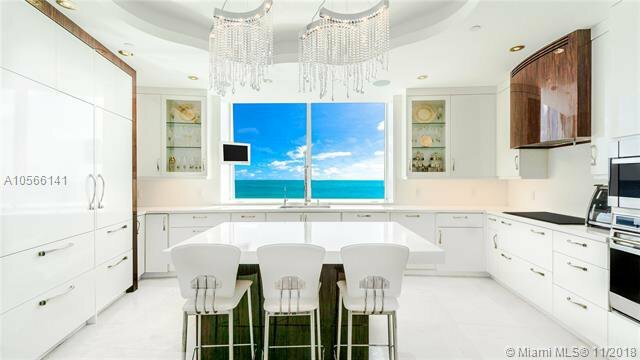 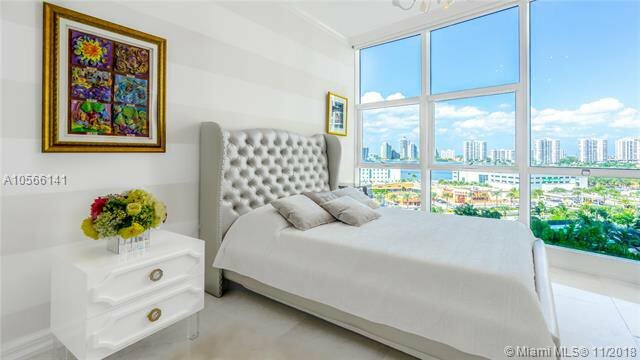 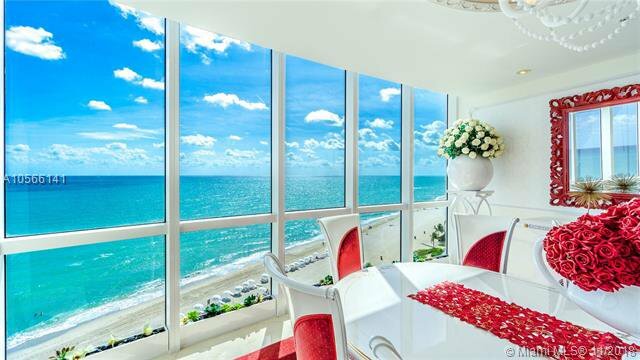 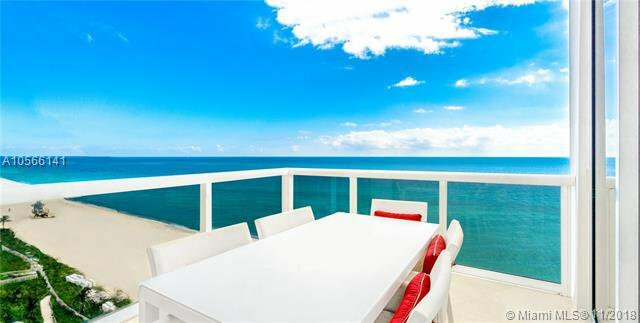 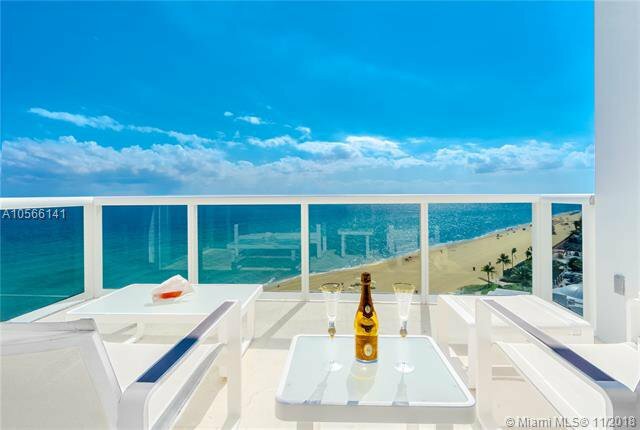 Infinite views of Miami's turquoise ocean and miles of beaches from the 3 expansive terraces. 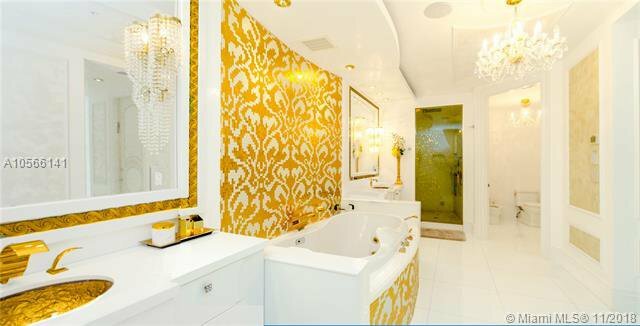 Private elevator professionally designed & decorated: Murano Glass Chandeliers with Swarovski Crystals. 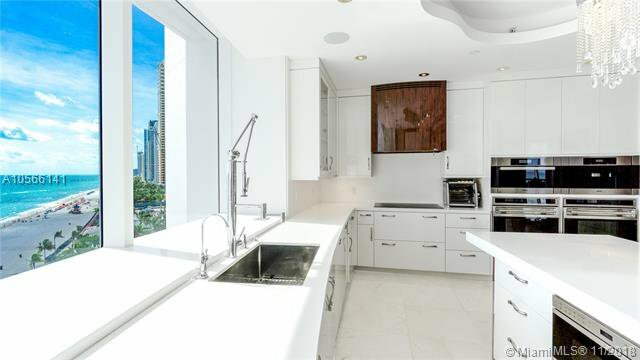 Bright open kitchen boasts Miele, Wolf and Sub Zero Appliances. 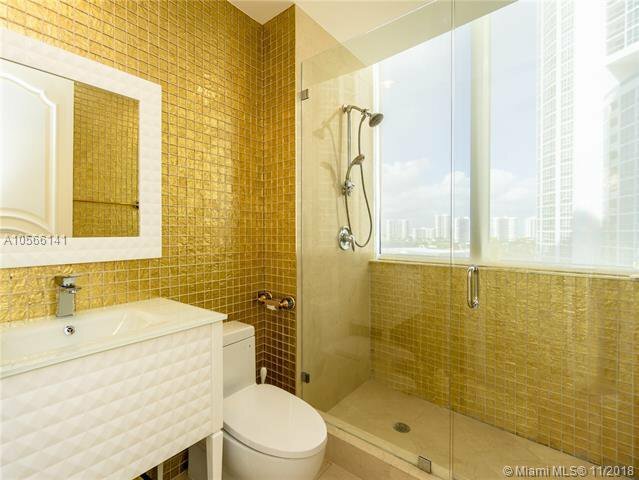 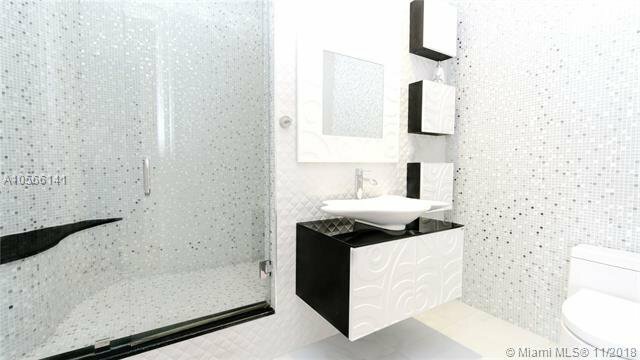 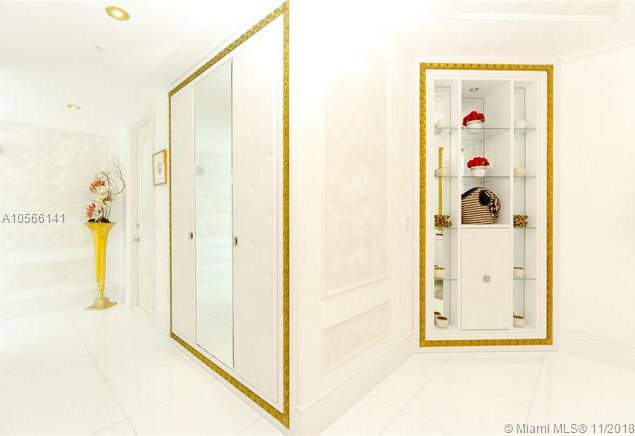 The luxurious master suite features huge walk-in closets, and rare, exotic tiled shower and tub enclosure. 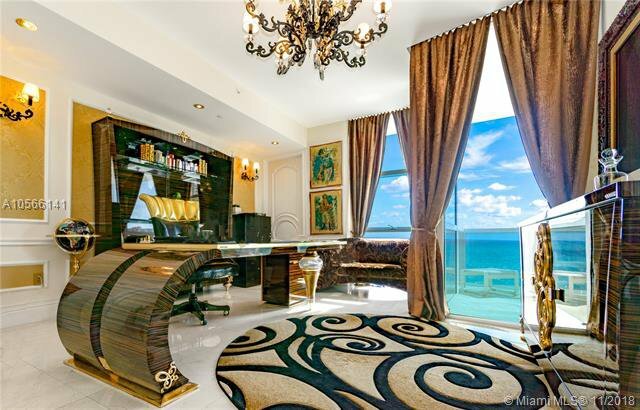 Crestron Home Control System Decoration in excess of a Million.Luxury Amenities Include beach & pool service,service spa, fitness center, oceanfront restaurant, tennis courts, club-3 room, dog park, 24hr security, concierge, and valet service. additional parking spaces can be purchased .